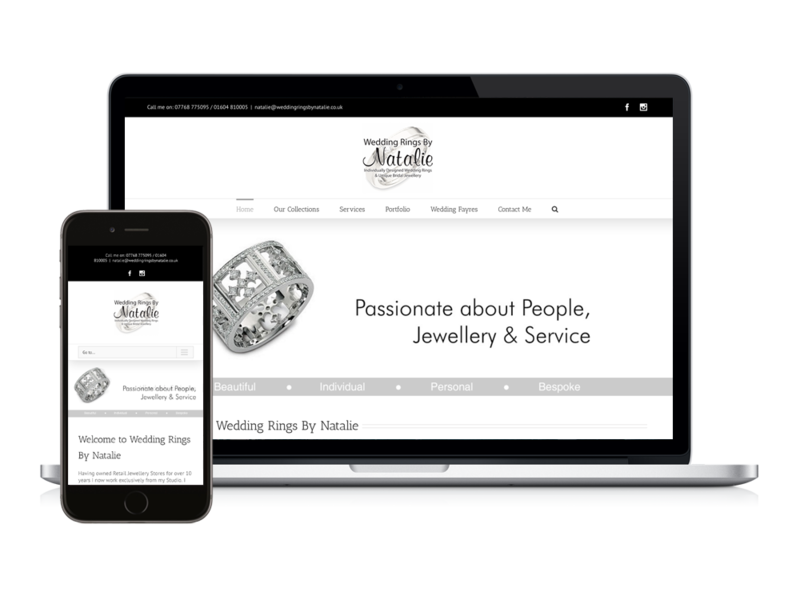 Digital NOW have refreshed the design of weddingringsbynatalie.co.uk and incorporated a live photo feed. The client needed a simple method of updating the site with photos of her latest work and asked us for a solution. We decided an interactive Instagram feed would be the easiest and most effective method of updating the site with as little intervention or technical knowledge as possible, all the client needs to do is post a photo to their Instagram account and it will appear on the site, easy as that! Whilst refreshing the site, we applied our SEO expertise to ensure the website would perform as well as possible in the search engine listings, so that the client will see a noticeable increase in the visitors to their website. Does your website need a refresh? 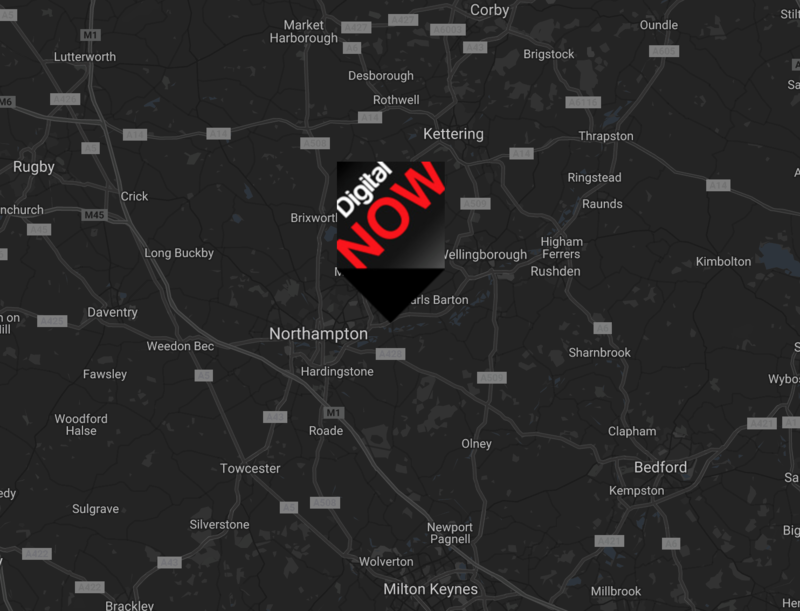 Contact Digital NOW today. Business Blogging – Why and How to do it?